We don't want to count it!!! We hope you enjoyed every moment the of Christmas Holiday season!! 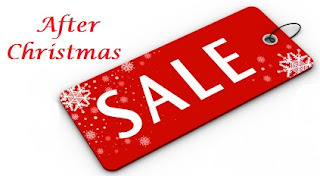 ... Store-Wide SALE , December 26 through December 29. You'll leave with three completed tags - lots of information! We recommend you sign up for both classes! SPECIAL for class participants ONLY: First 25 copics purchased with class are 5 for $25!! Currently they are $6.99 and prices are rising in January so this is a great way to SAVE! Our Stamp of the Month for December is this cute one from JudiKins! 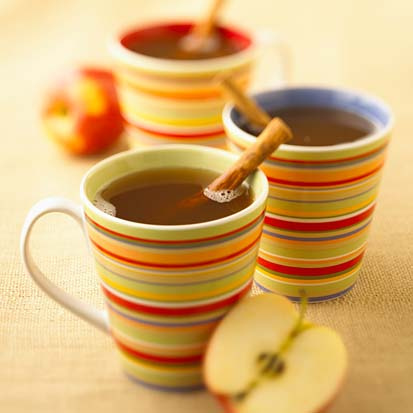 Come on in and wrap those presents, finish up those holiday cards and have some warm apple cider. Our classroom space is available (just give us a call to confirm 858/513-8024) and we will have the hot apple cider ready for you! 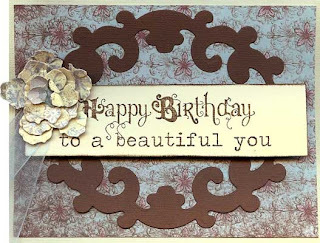 We also have pre-made and pre-cut cards & gift tags for you to include with your gifts! You are going to love our Make 'n Take Monday project next week......this cute little Holiday mini purse made of paper! Make sure to stop by every week for our Make 'n Take Monday project. It is only $2 and you walk away with a cute completed project. They have become so popular and we are making more but you will want to get in early or sign up while supplies last! Looking forward to seeing you next week at Stamping Details! 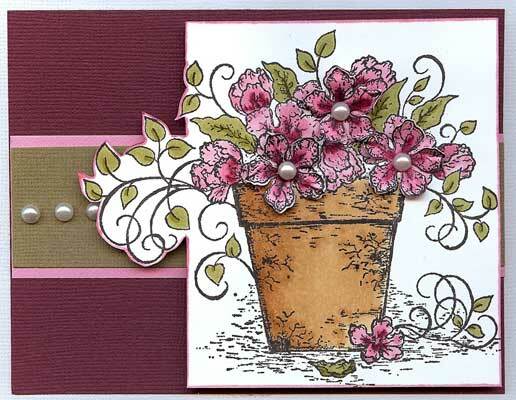 In this class we will be creating three very elegant and sophisticated 3-D cards featuring Heartfelt Creations Vintage Floret Collection stamps and dies. It teaches how to use Heartfelt Creations stamps and dies. 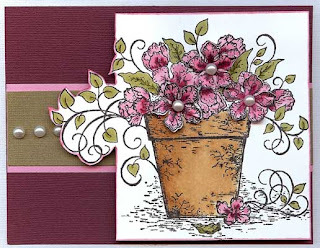 Taking this class will take the intimidation out of creating 3-D cards with the "wow" factor and really show you how to achieve elegant and sophisticated cards in a timely fashion. 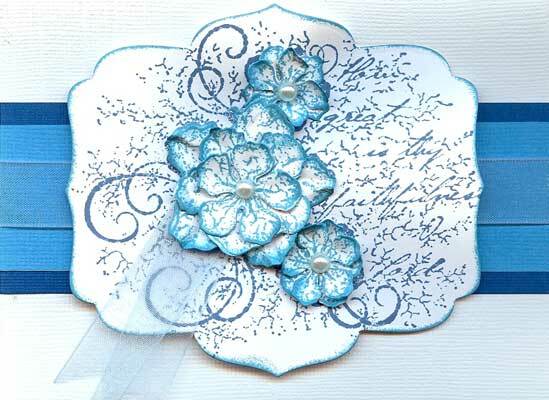 Heartfelt Creations classes are always loaded with creative techniques, tons of fun, and you will leave with fresh inspiration. Please bring to class: favorite adhesive glue, glue dots, scissors, stylus or Paper Blossoms Tool Kit by McGill (if available, not required), Craft Molding Mat by McGill (if available, not required), Copic Markers: 0, E31, E35,R81, R83, R89, W00, W1, W2, YG93, YG95, Memento black ink, Tim Holtz distress inks: Faded Jeans, Broken China, Walnut Stain (some will be available), sponge daubers (some will be available). Register in person or by calling (858-513-8024 begin_of_the_skype_highlighting 858-513-8024 end_of_the_skype_highlighting) during store hours. Good morning from Kabul, Afghanistan!! Once again, on behalf of many US military and civilians, a heartfelt and heartful THANK YOU to you all for your lovely handmade cards!! They are so appreciated by so many! I've really enjoyed watching folks 'scroll' through the box to pick the perfect card for a loved one - they're been estactic to have the opportunity to select and then send the cards 'home'. One of the best moments was when standing next to the box [it sits in the break room] and talking with one of the young civilian guards who works in the building. I saw a card for a young girl and when he told me he has a 7 yr old daughter, I handed the card and told him to send to her. He hadn't thought about it but then thought, wow, since his notes home have been email or something addressed to his wife, and not the kids. 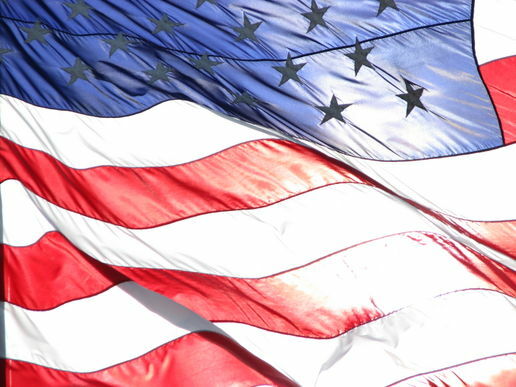 So thank you for touching so many lives and loved ones! We all truly appreciate your thoughtfulness and generosity!! This just makes our day here at Stamping Details. Remember, if you have an extra moment to make an extra card or two we will include it with ours and send in our next package! They have become so popular and we are making more but you will want to get in early or sign up while supplies last! 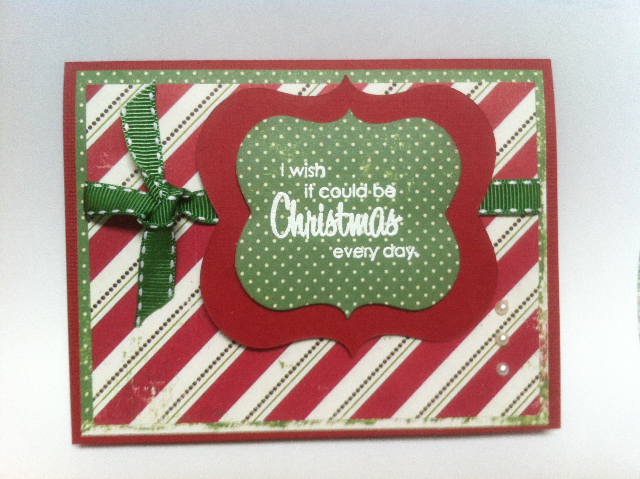 Looking forward to seeing you next week at Stamping Details! Our Gift Certificate special was so popular last year that we are bringing it back! 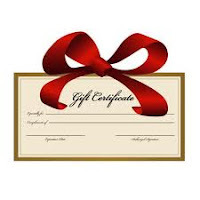 When you purchase a $50 gift certificate you get a FREE $10 gift certificate. Purchase a $100 Gift Certificate and get a FREE $20 Gift Certificate. That is a great gift for someone special AND a gift for you! Or, let your husband, honey or kids know so they can take advantage of this special. We make sure to take care of those husbands of yours and let them know what you really want for the Holidays! 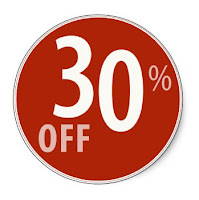 This special is good for December 1st - December 24th only so come in today to save!